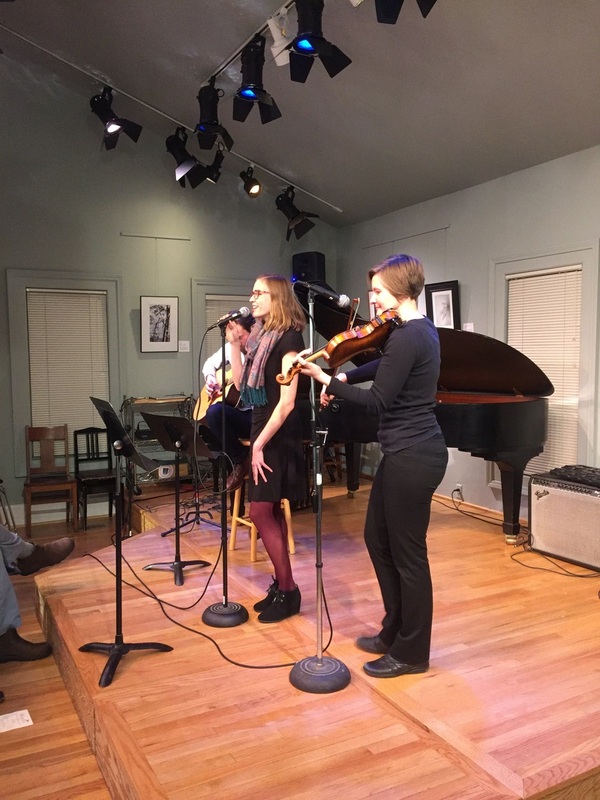 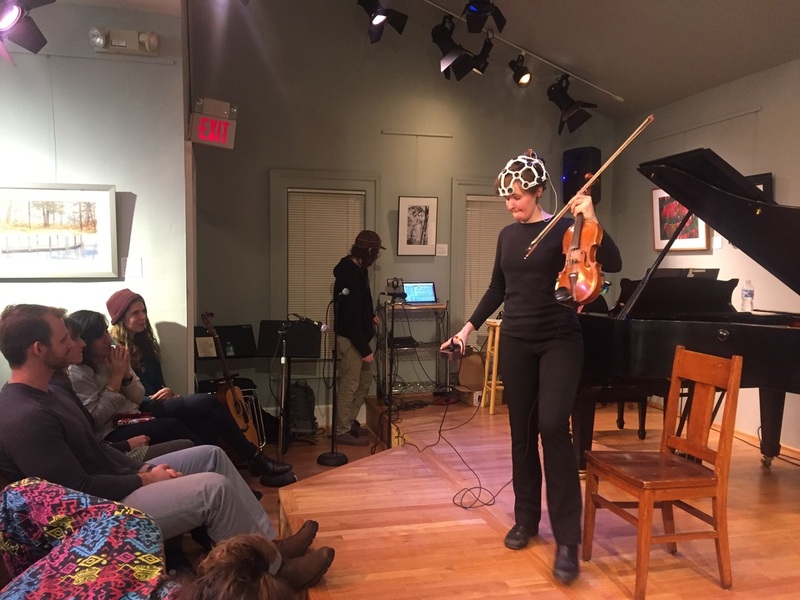 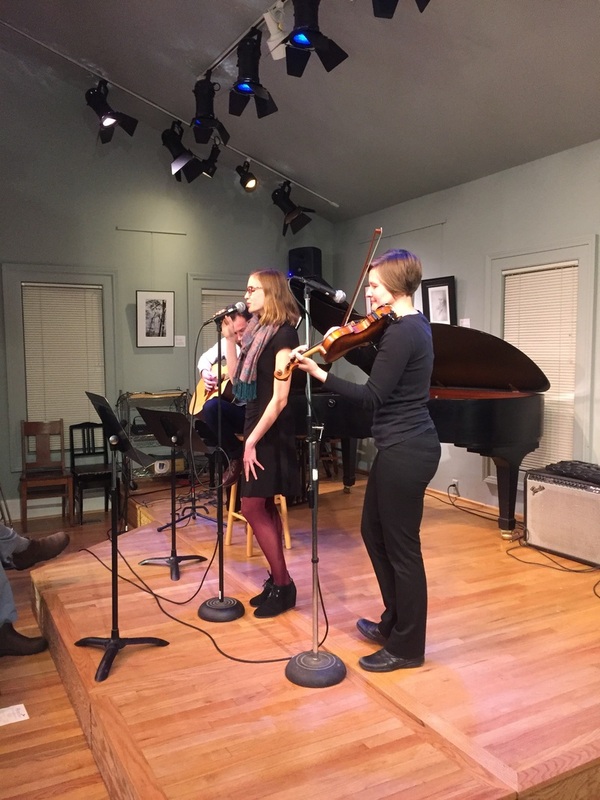 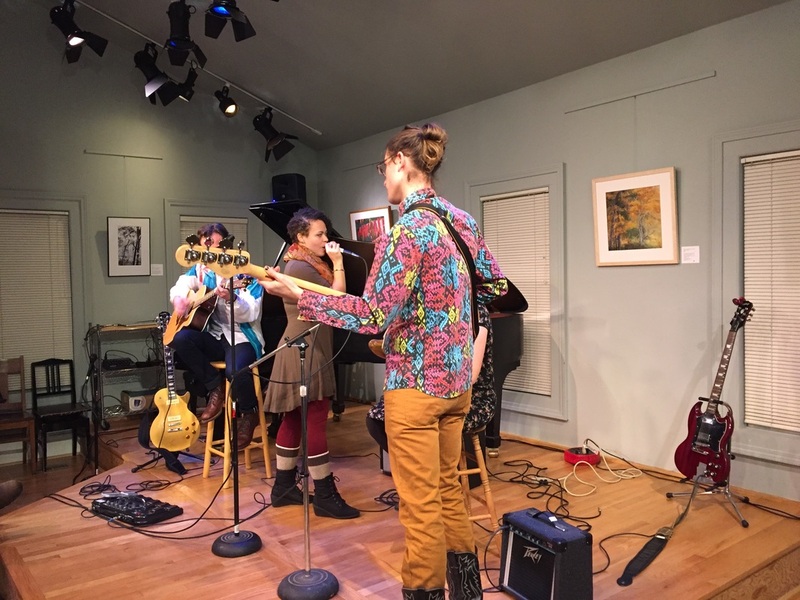 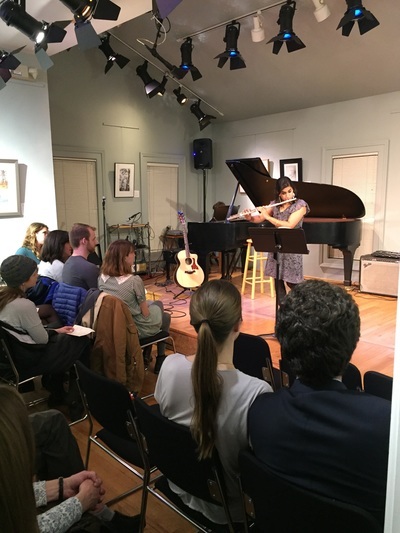 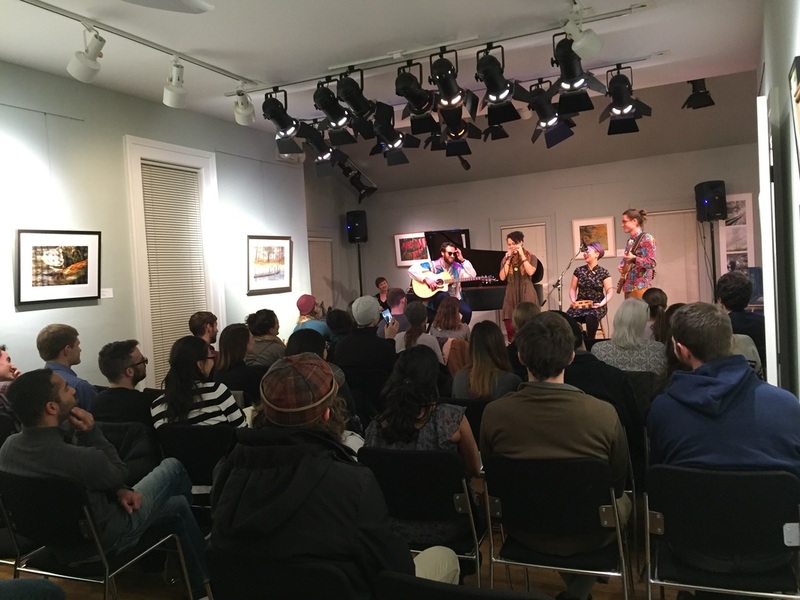 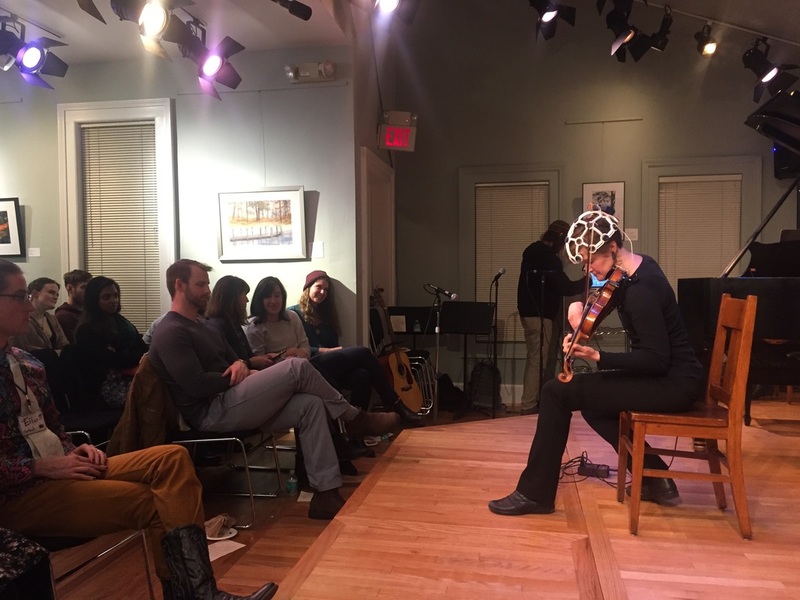 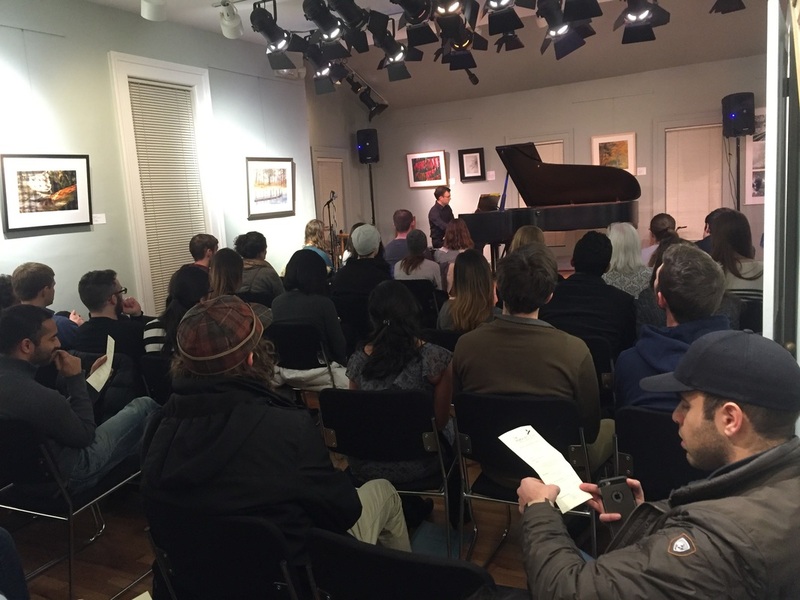 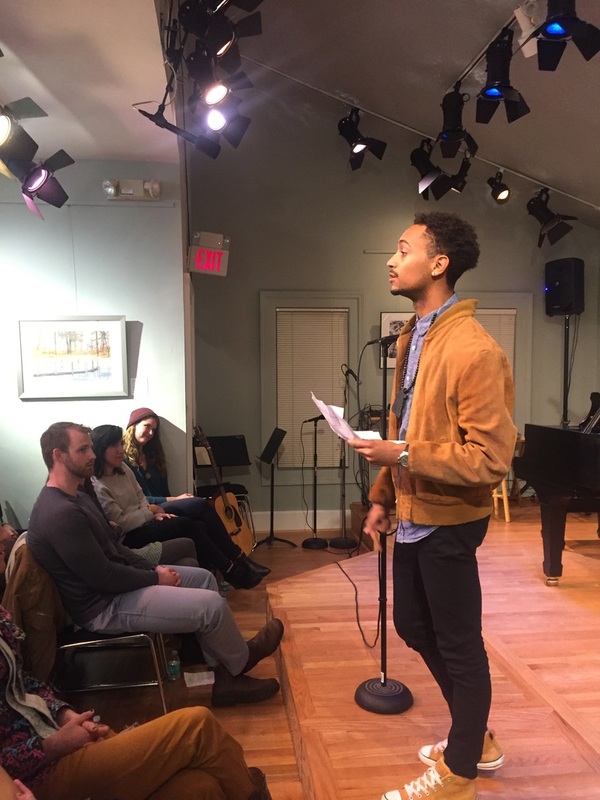 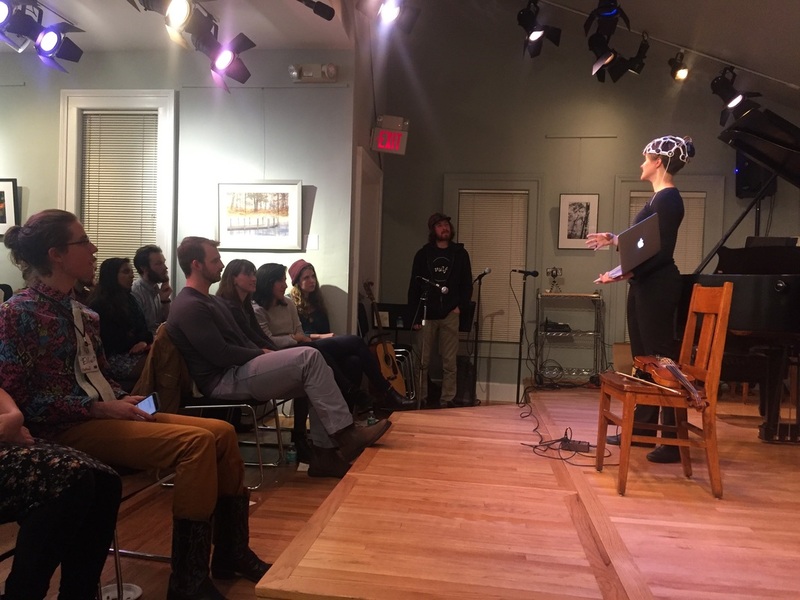 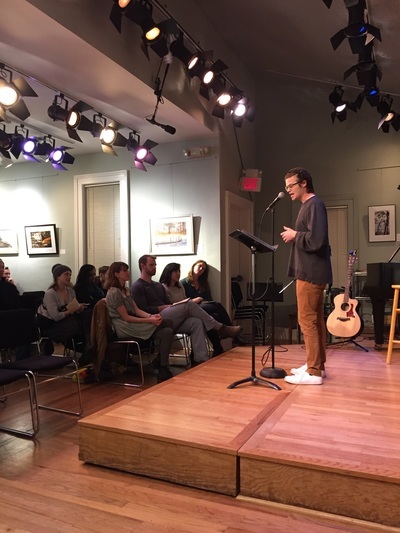 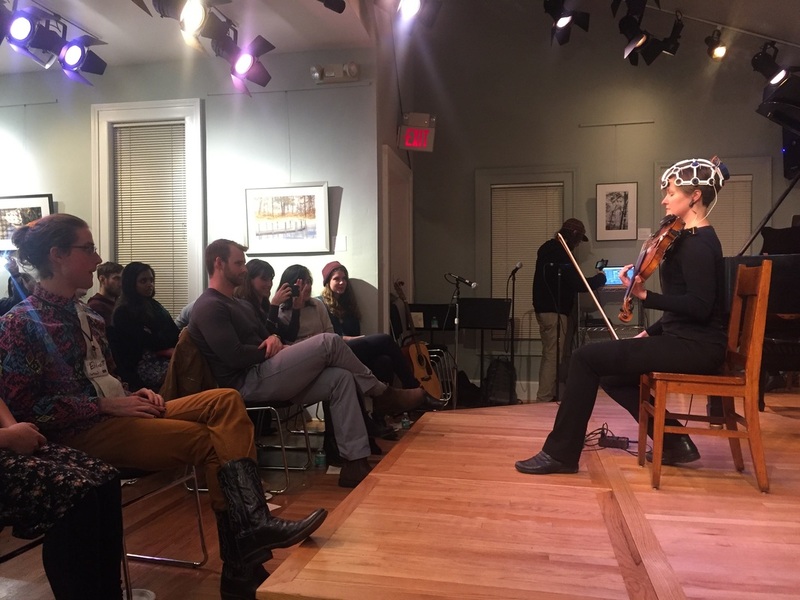 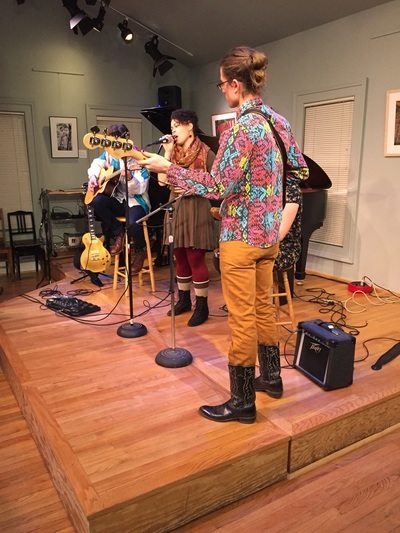 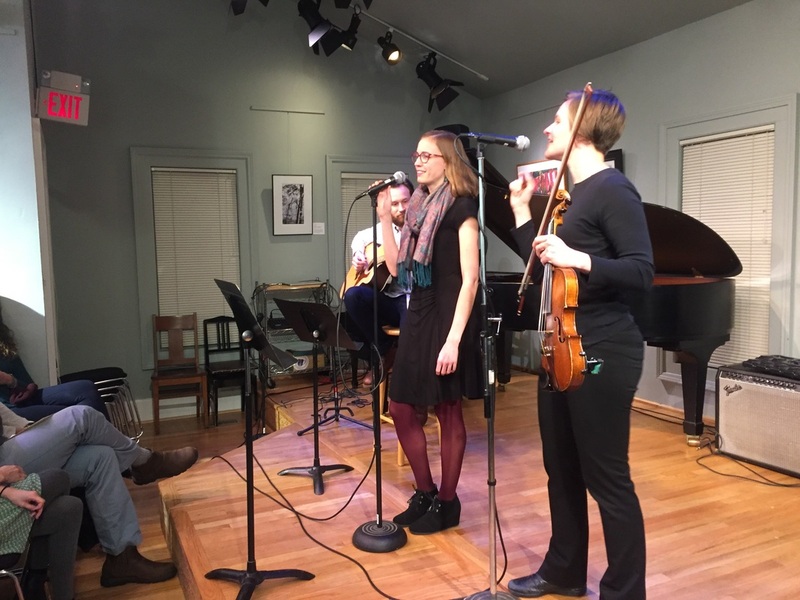 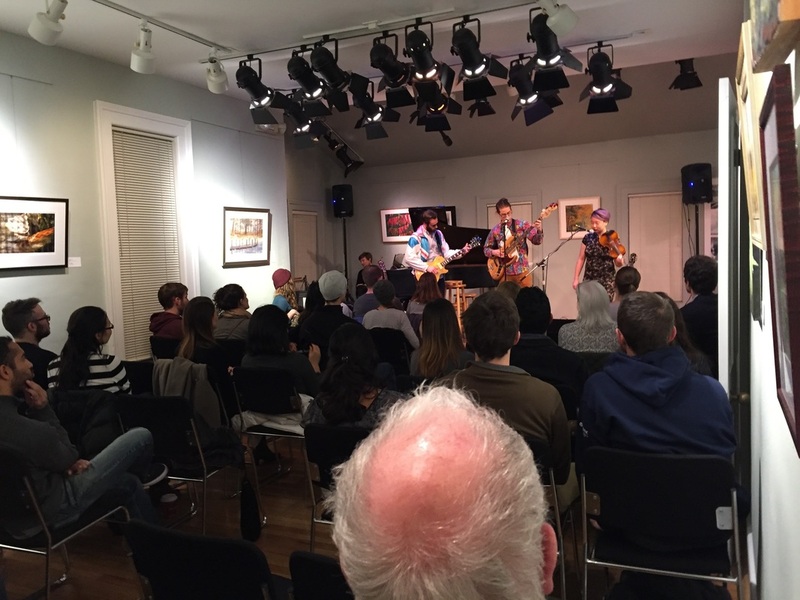 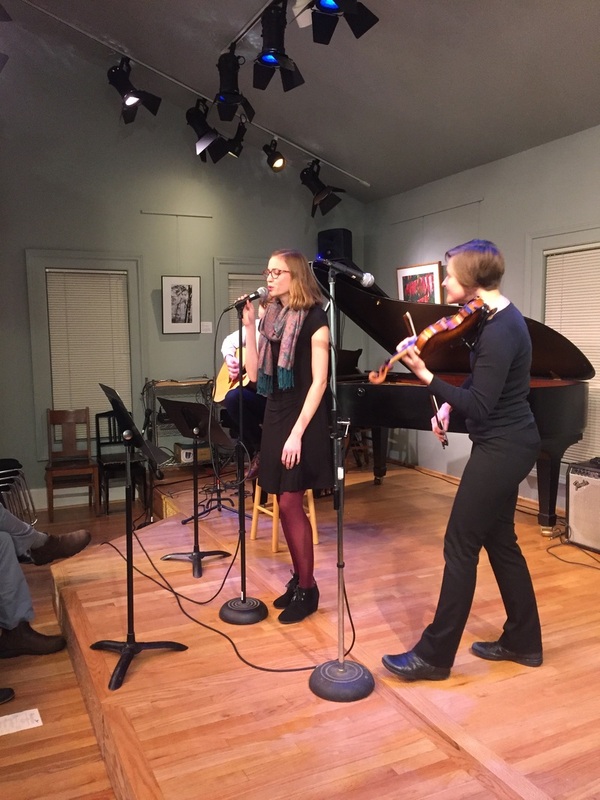 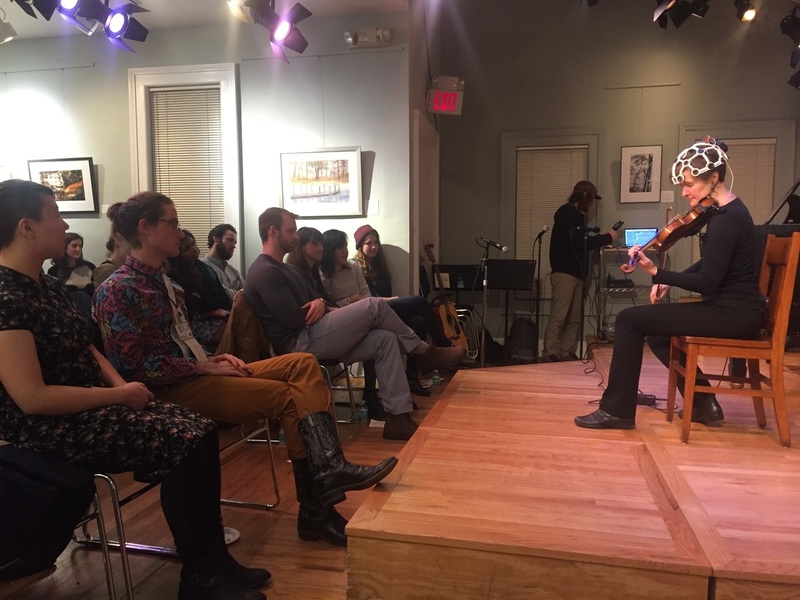 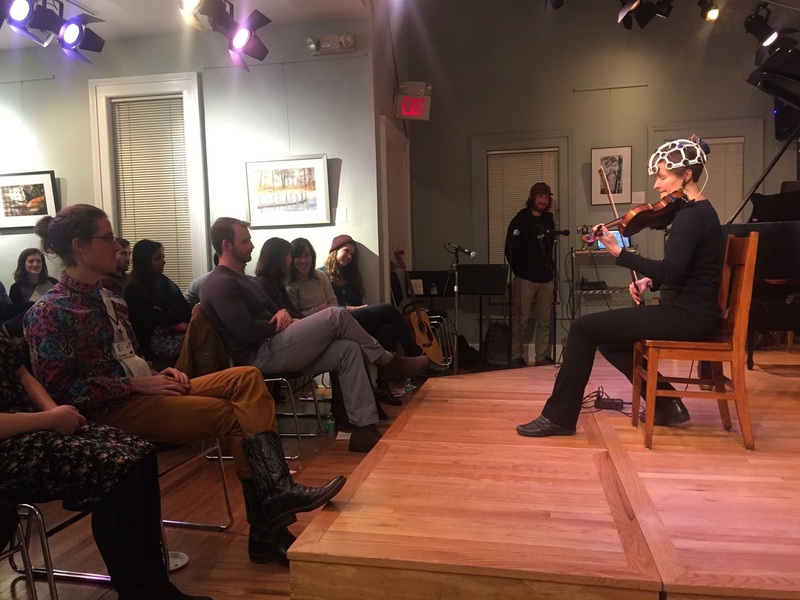 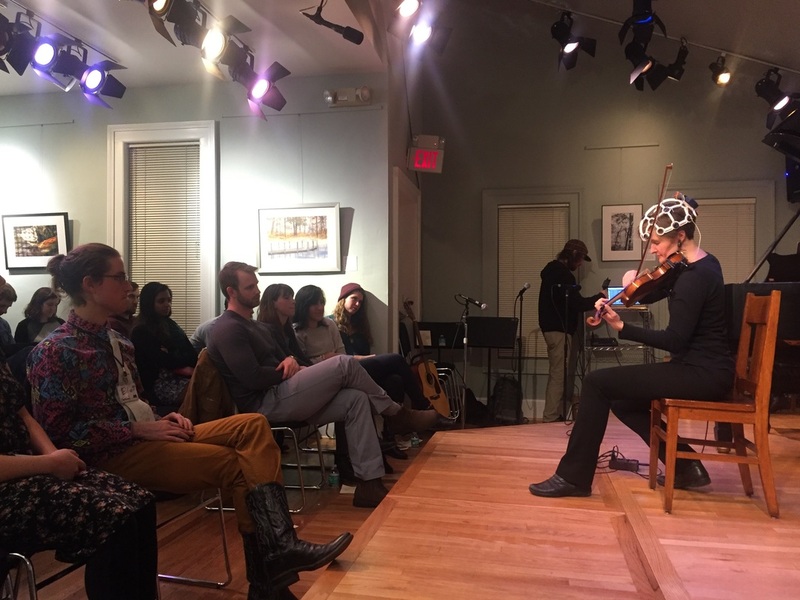 The Medical Arts Program Artists' Guild premiered on Thursday, December 8th, 2016 at the Kerrytown Concert House. 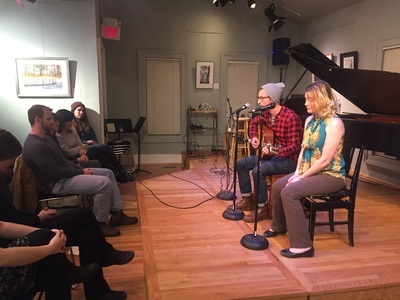 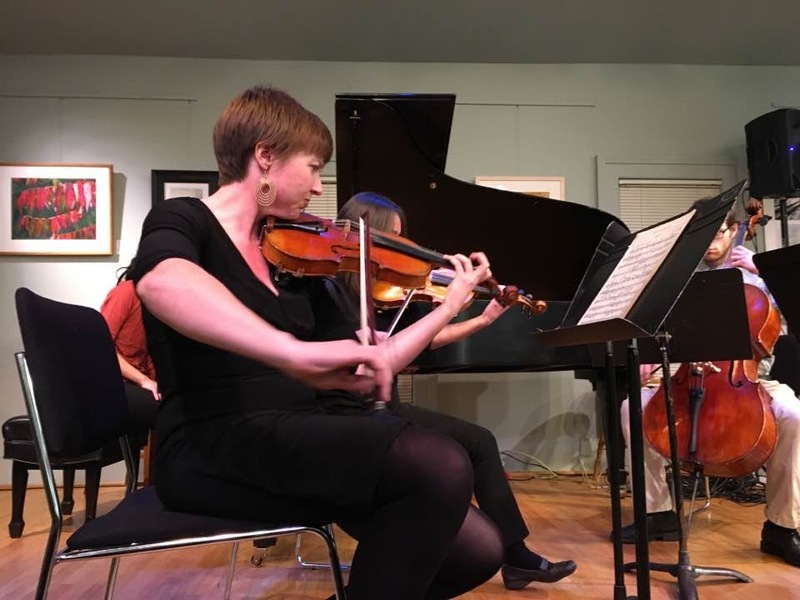 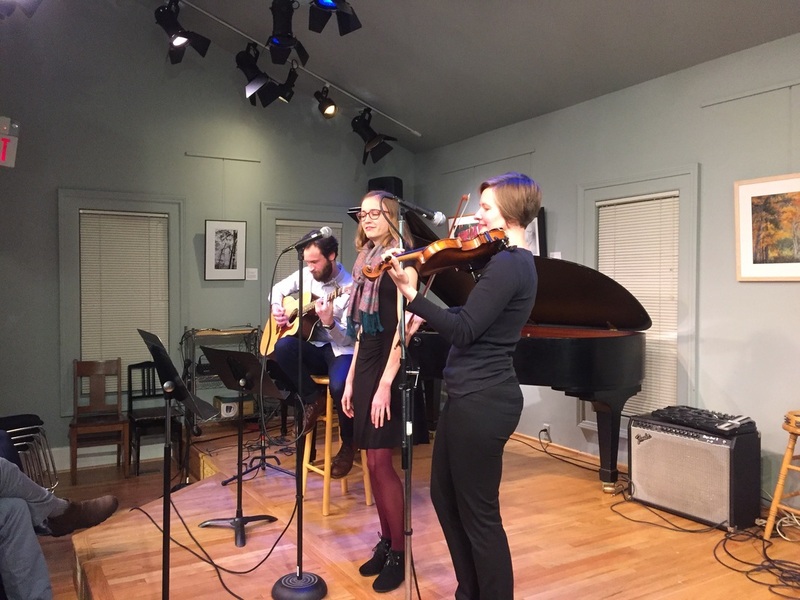 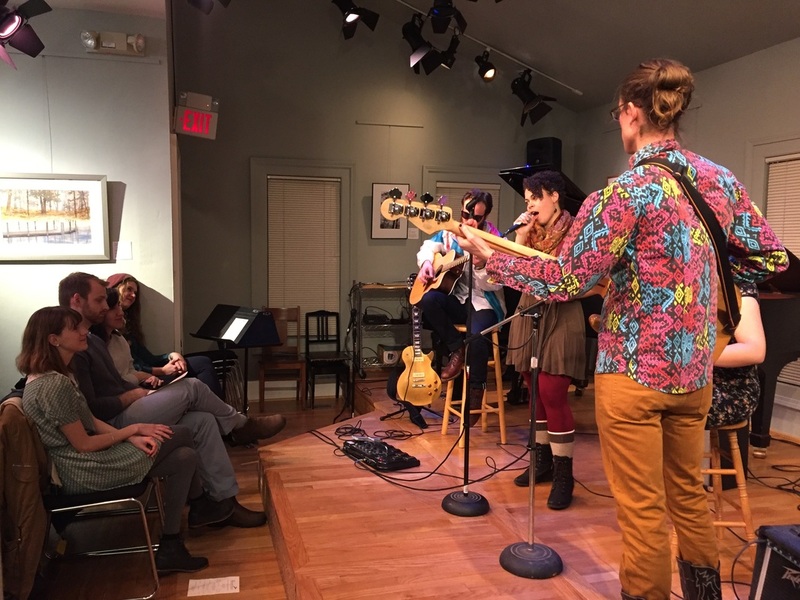 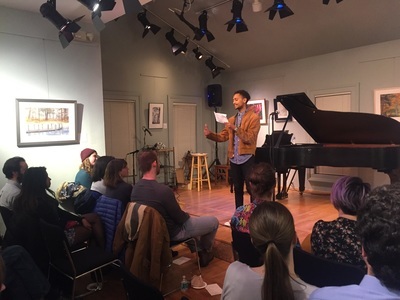 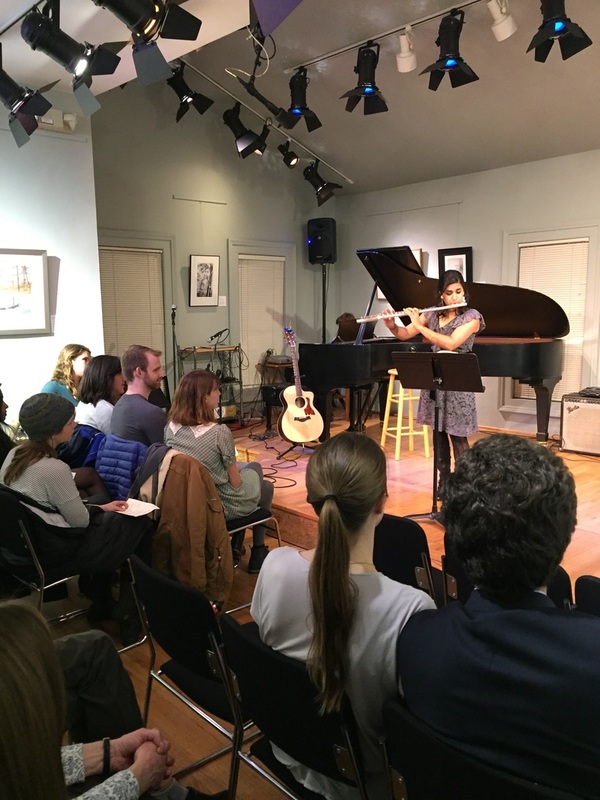 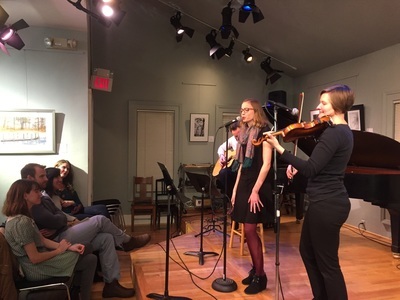 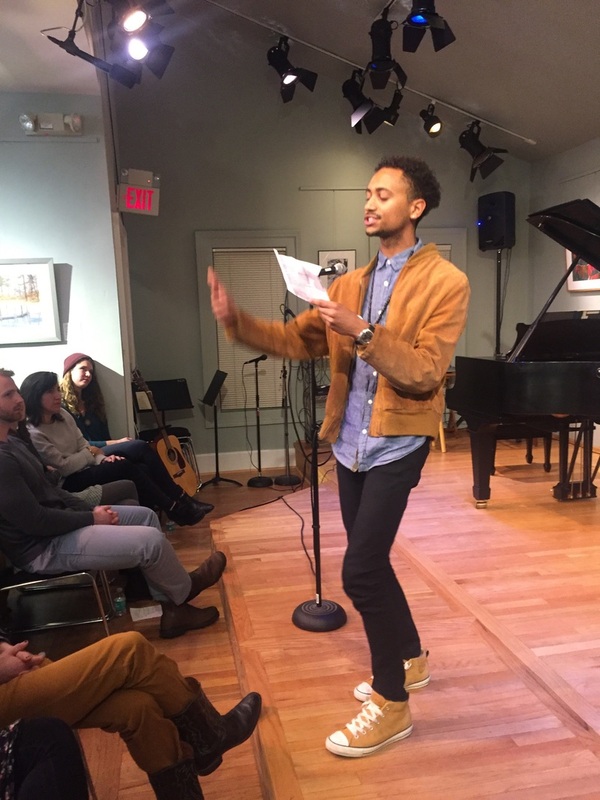 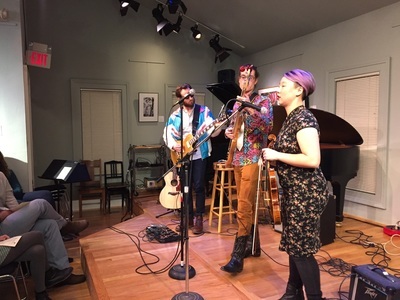 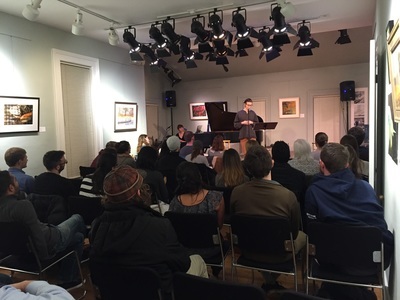 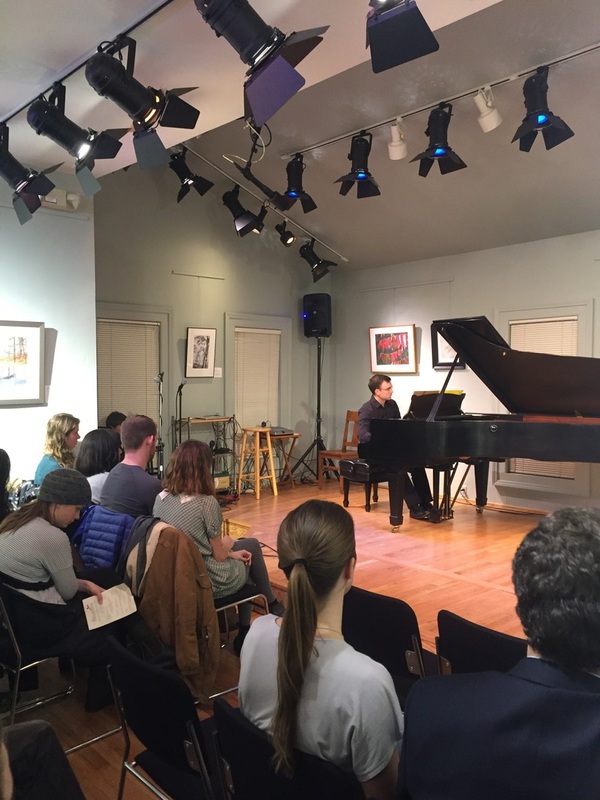 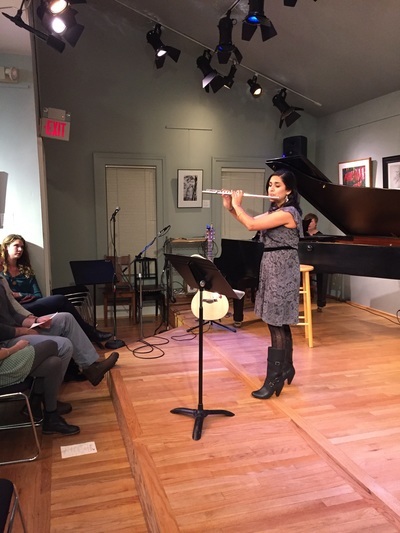 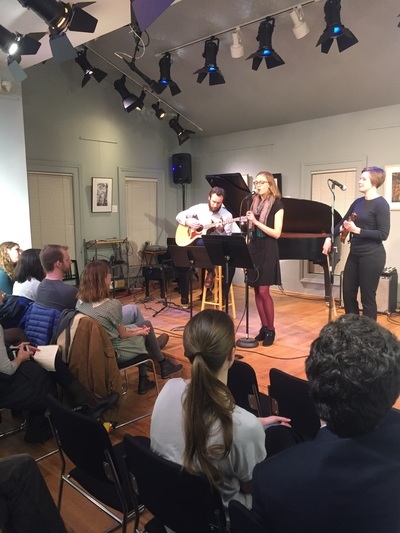 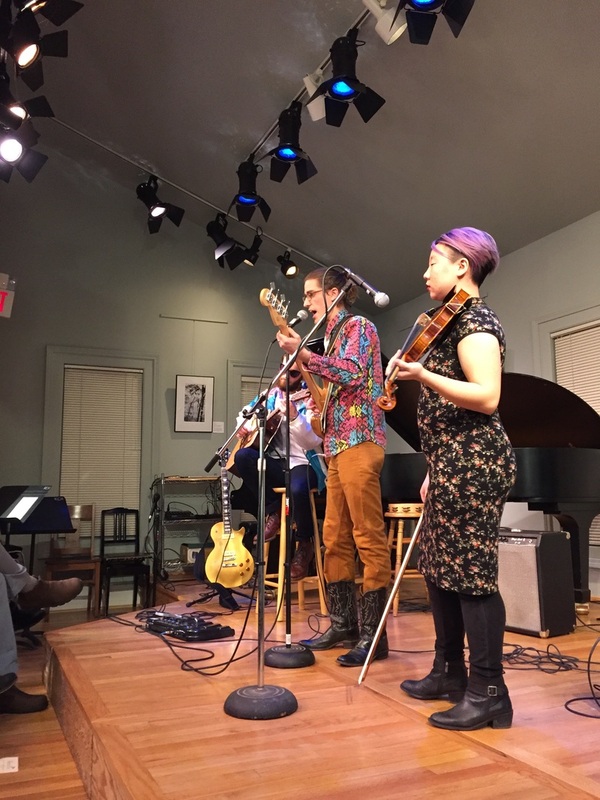 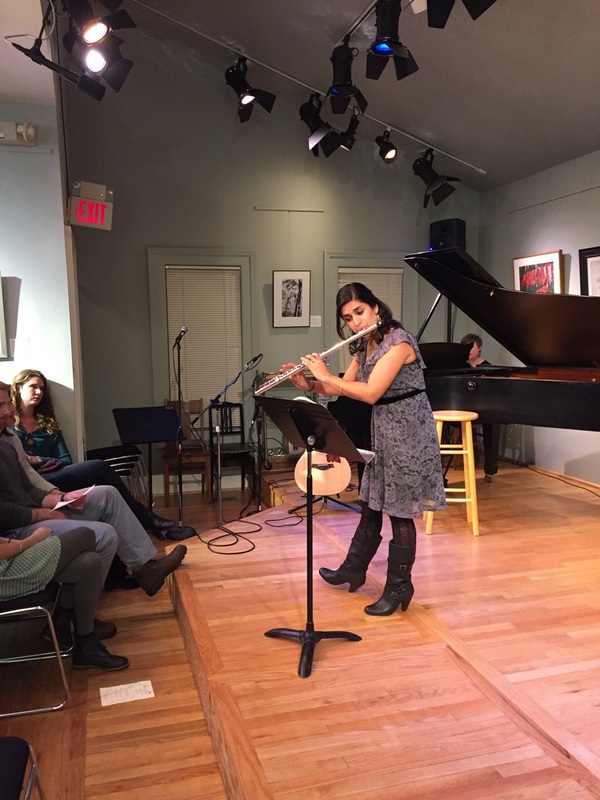 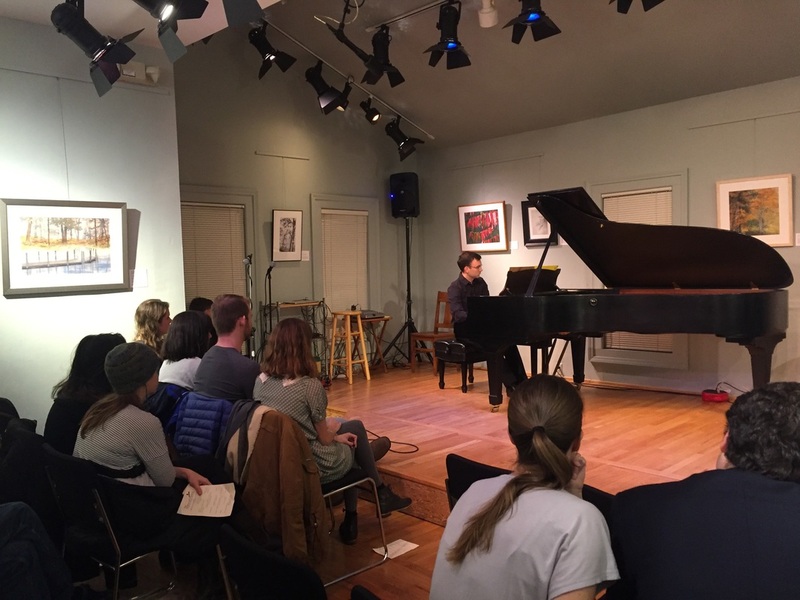 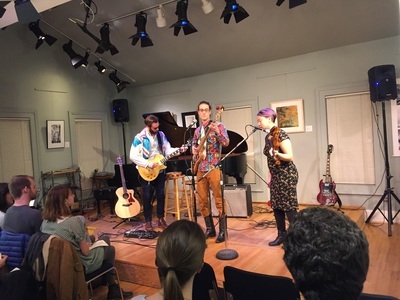 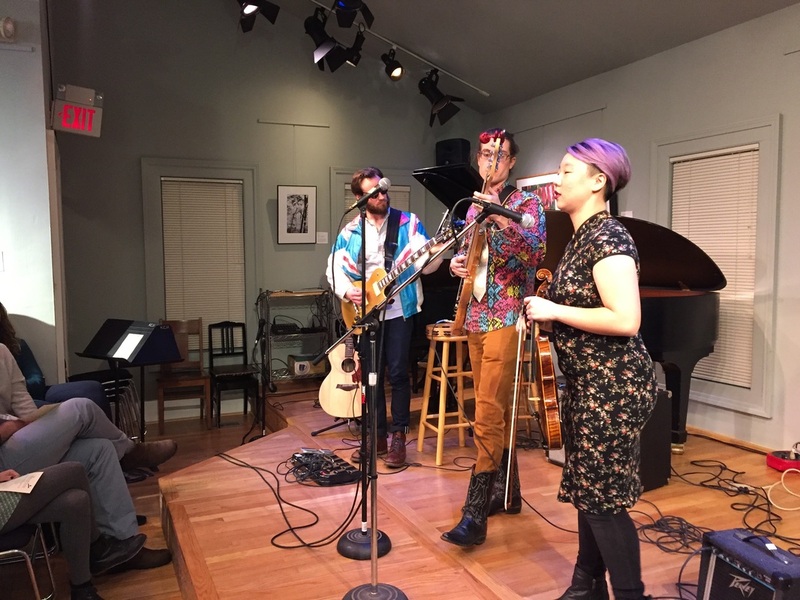 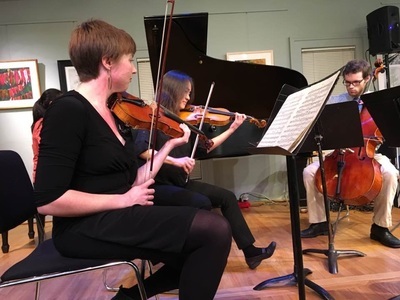 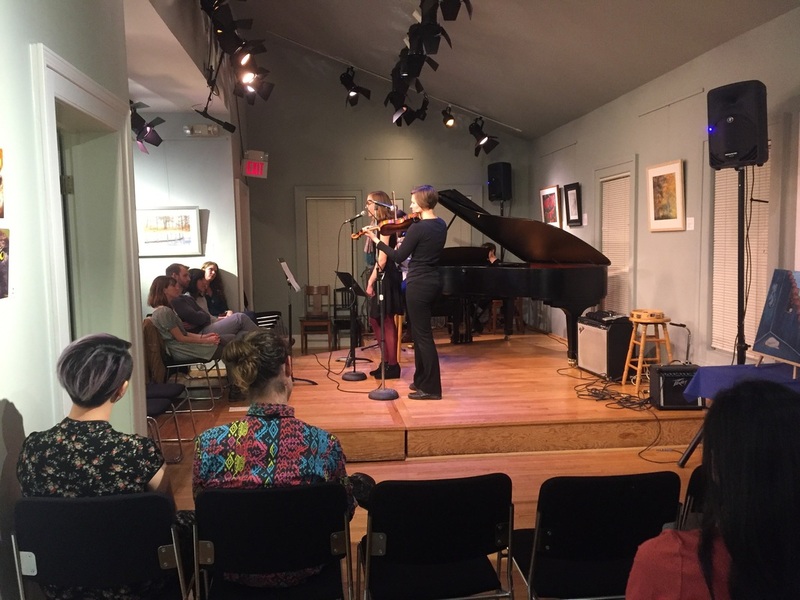 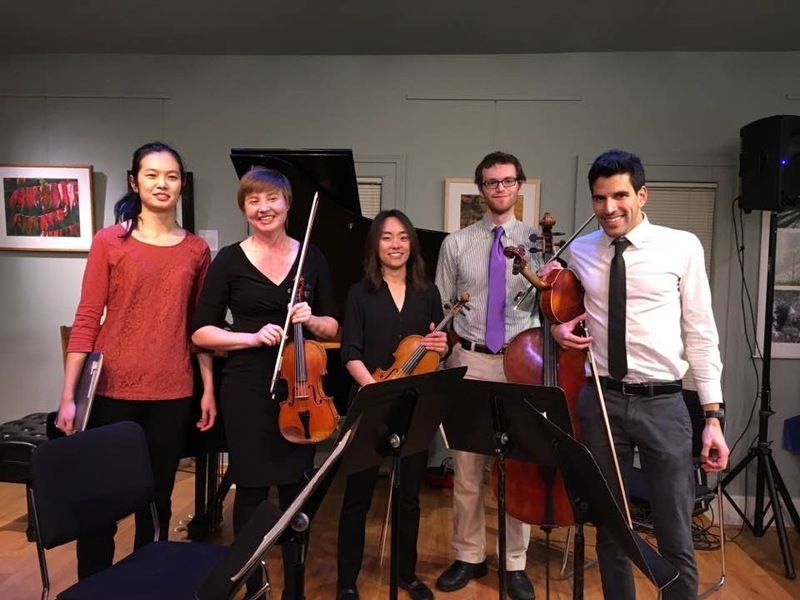 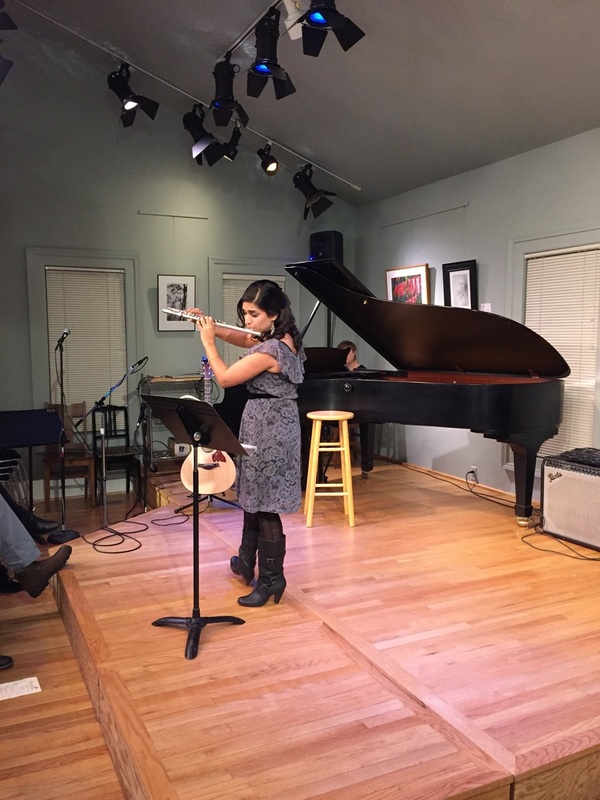 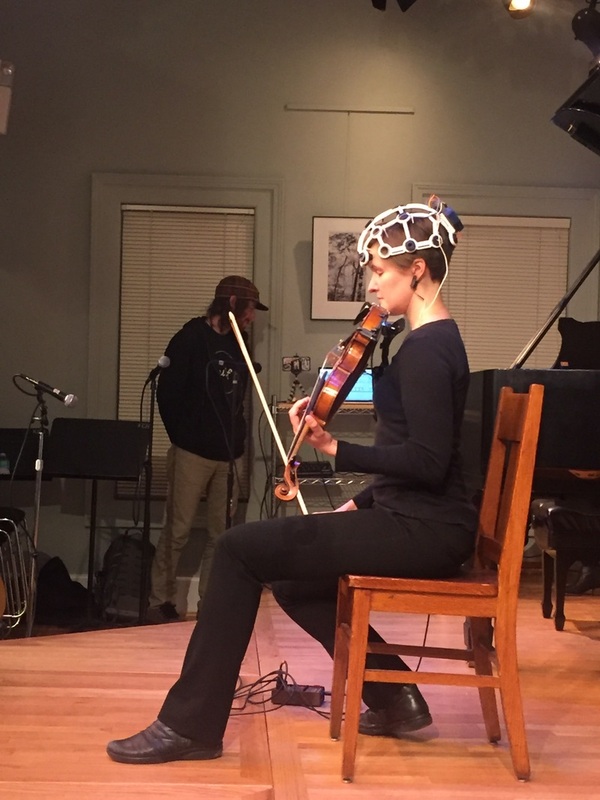 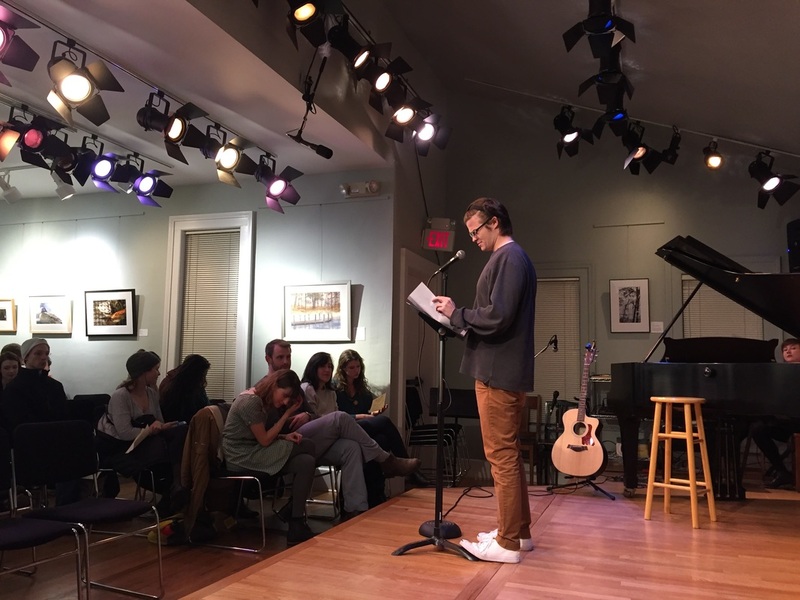 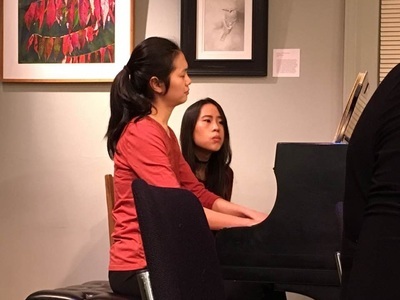 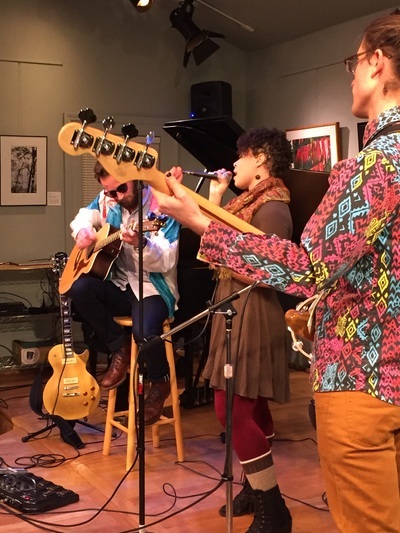 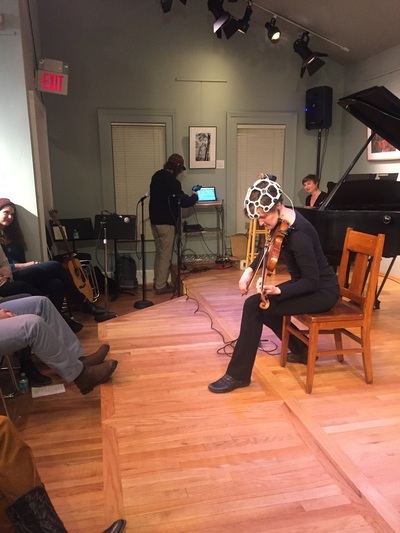 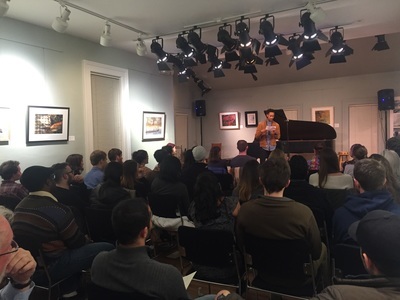 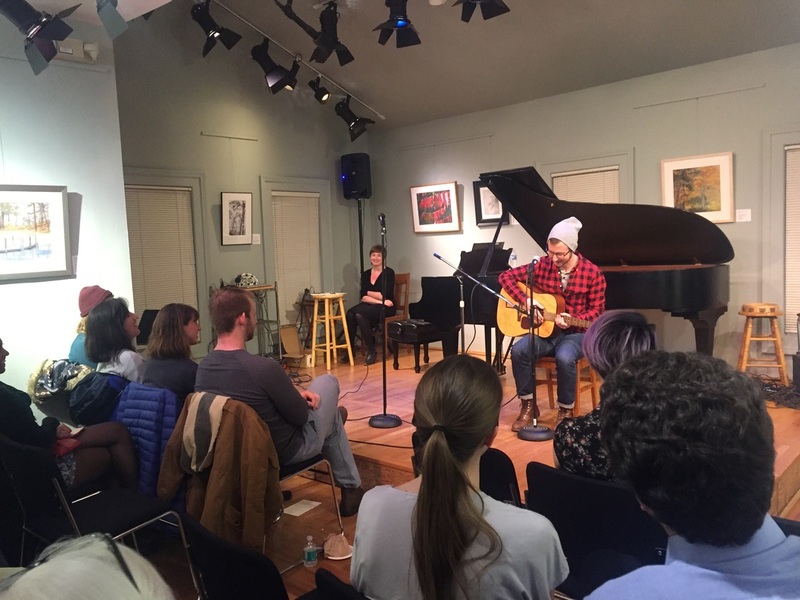 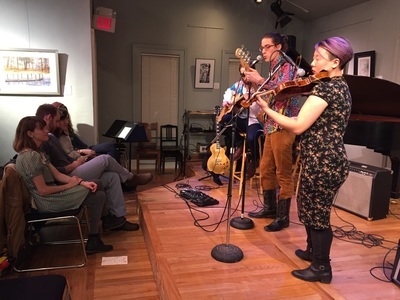 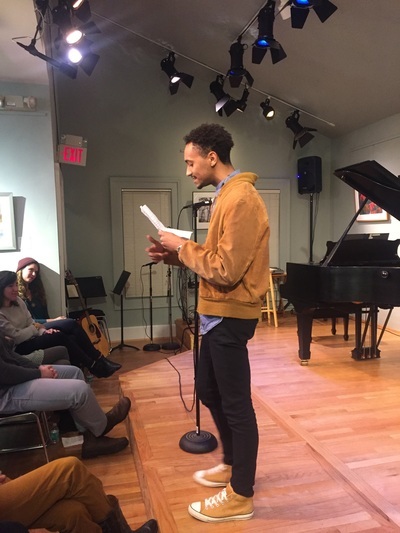 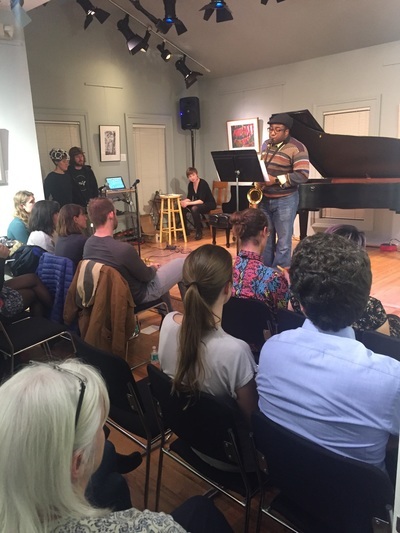 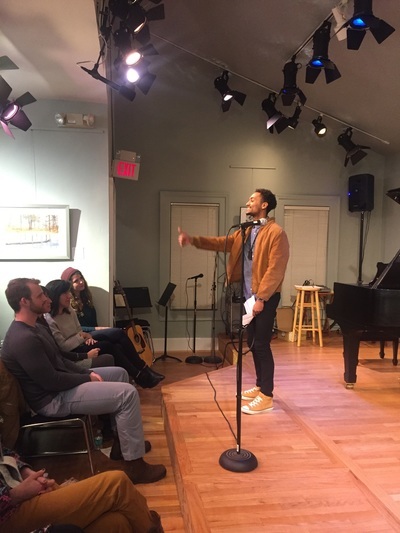 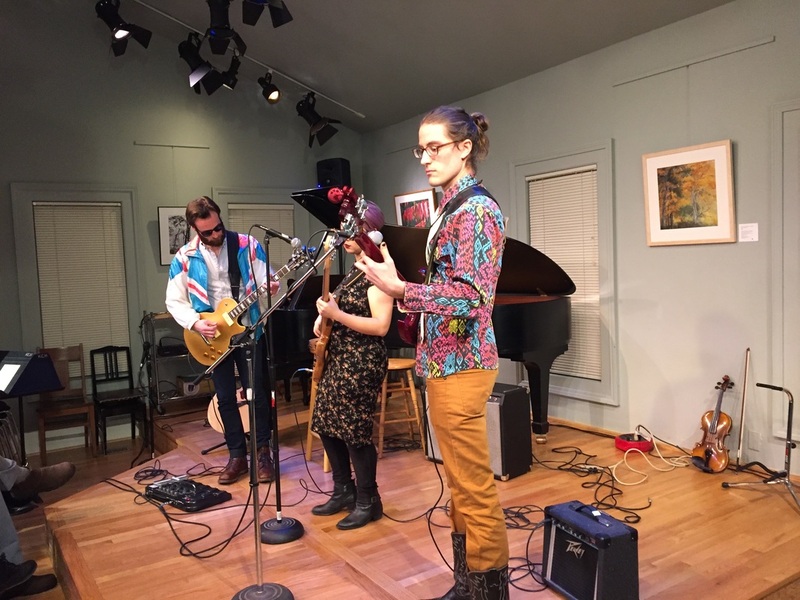 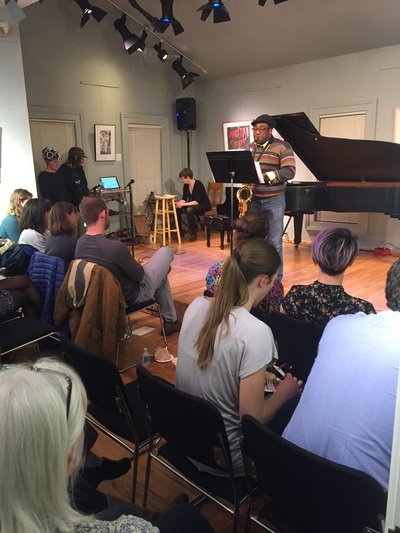 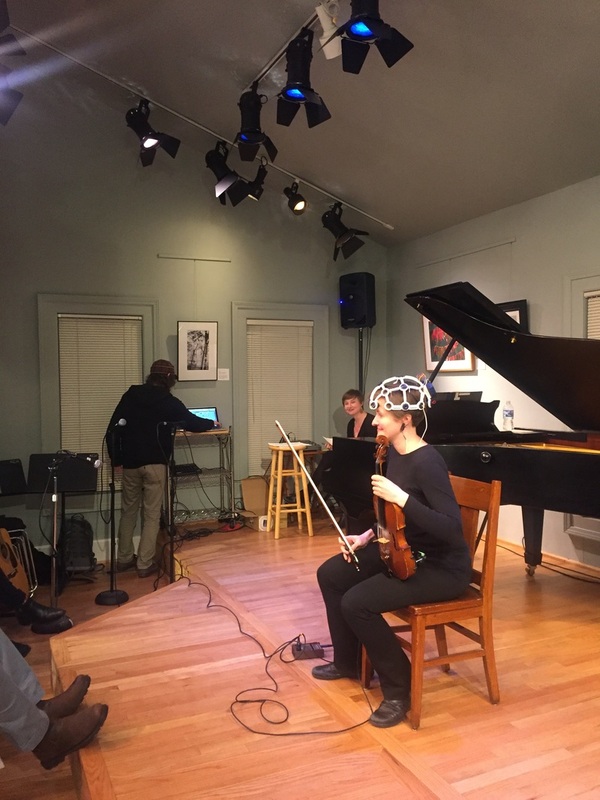 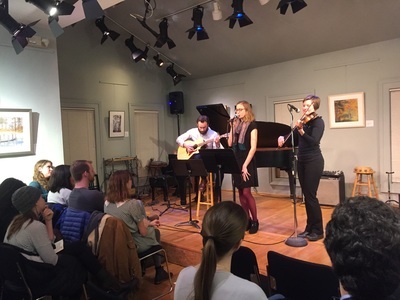 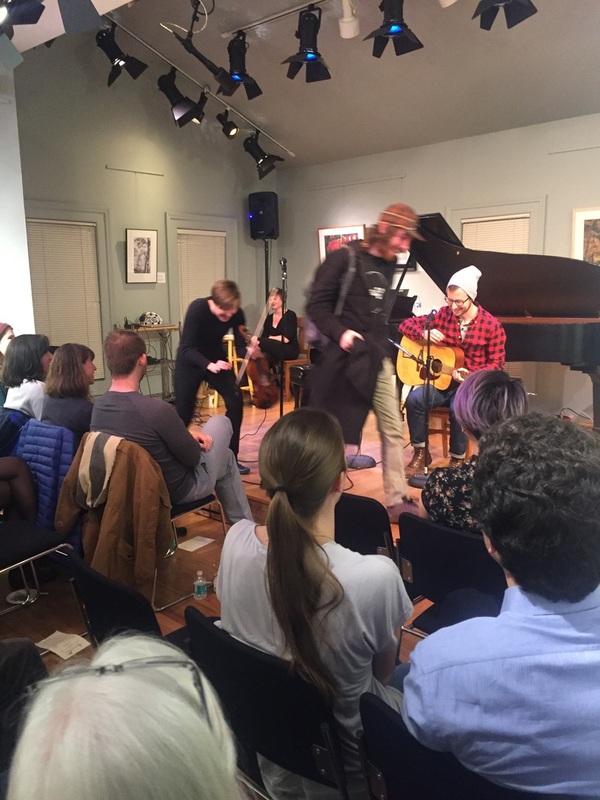 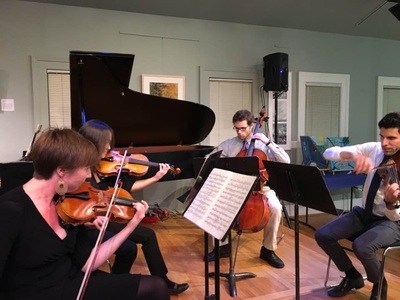 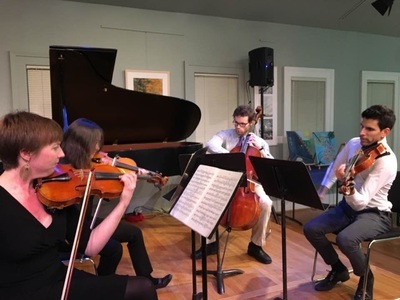 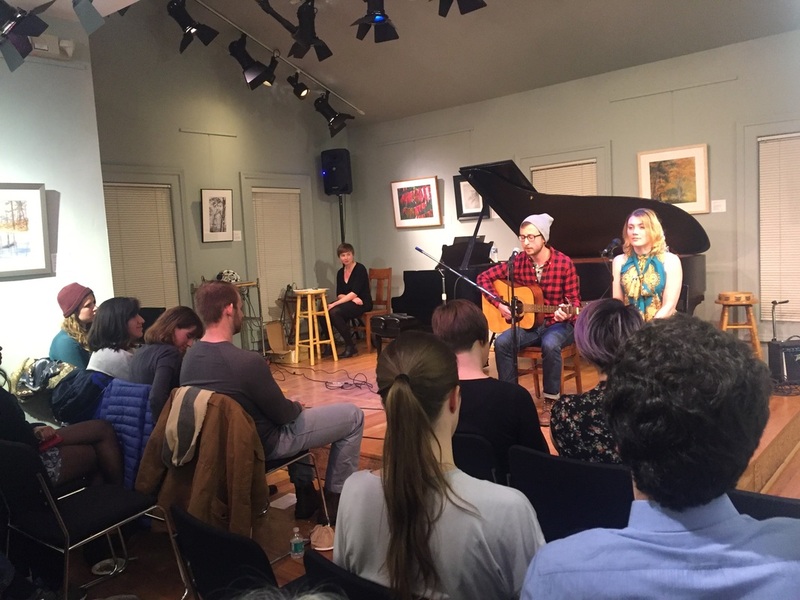 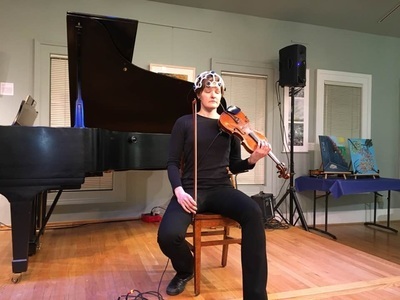 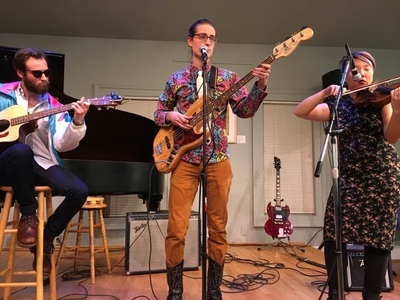 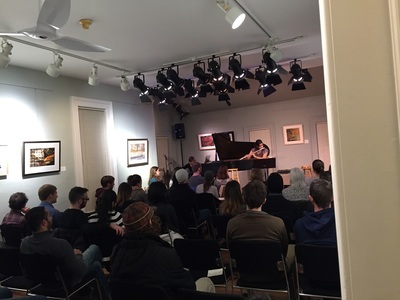 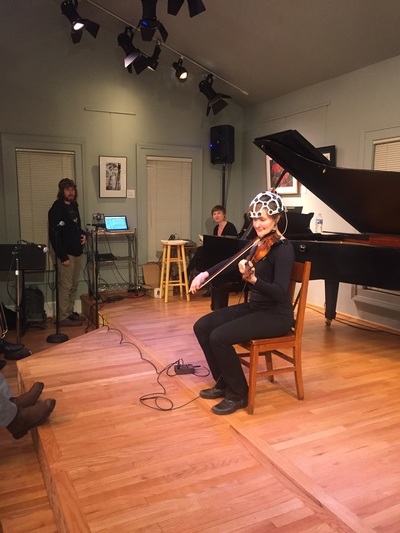 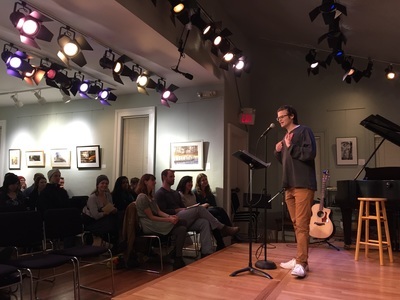 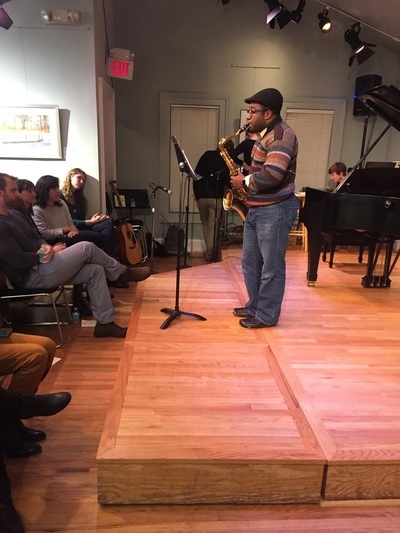 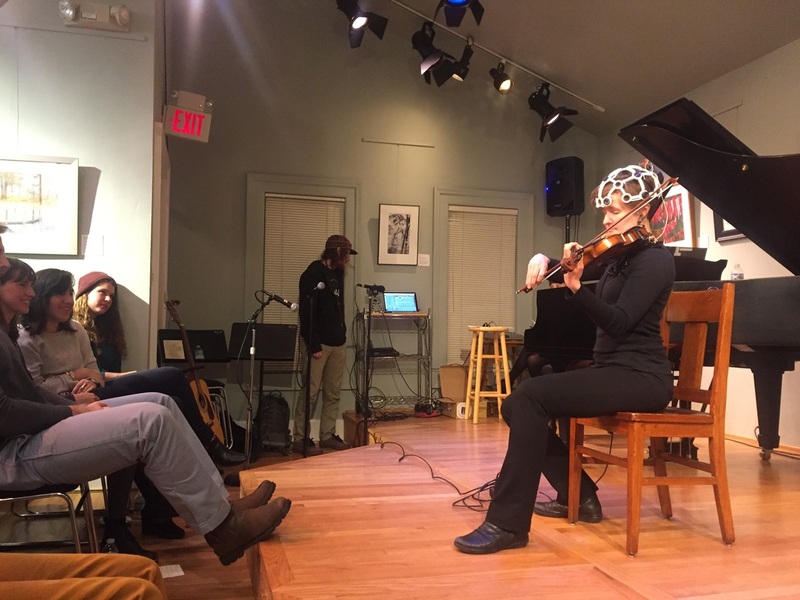 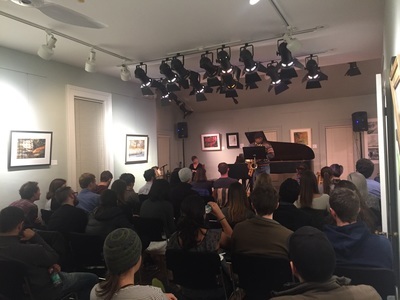 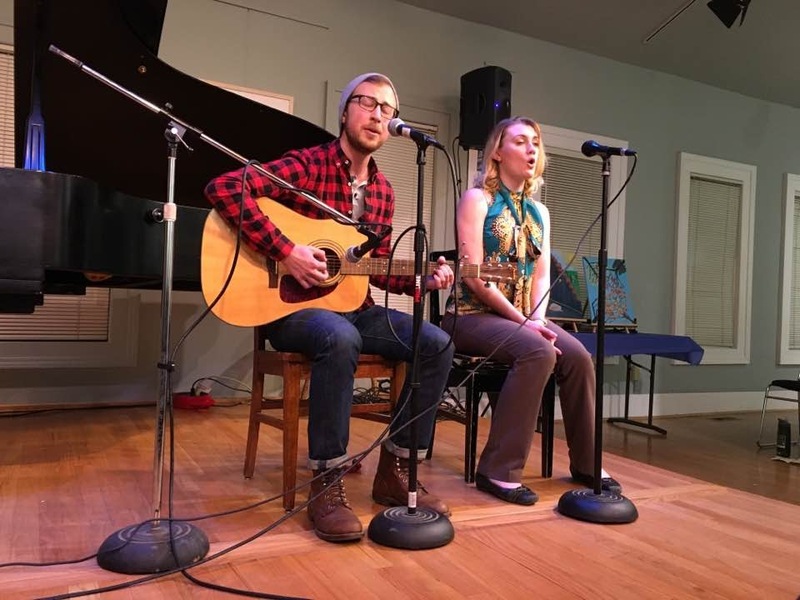 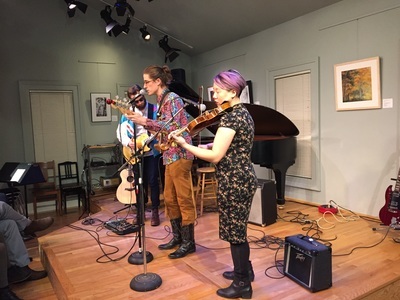 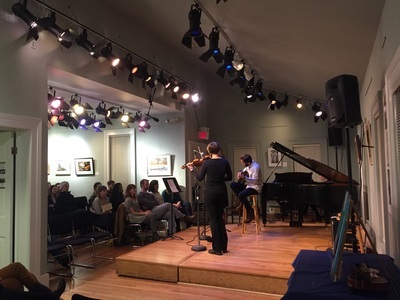 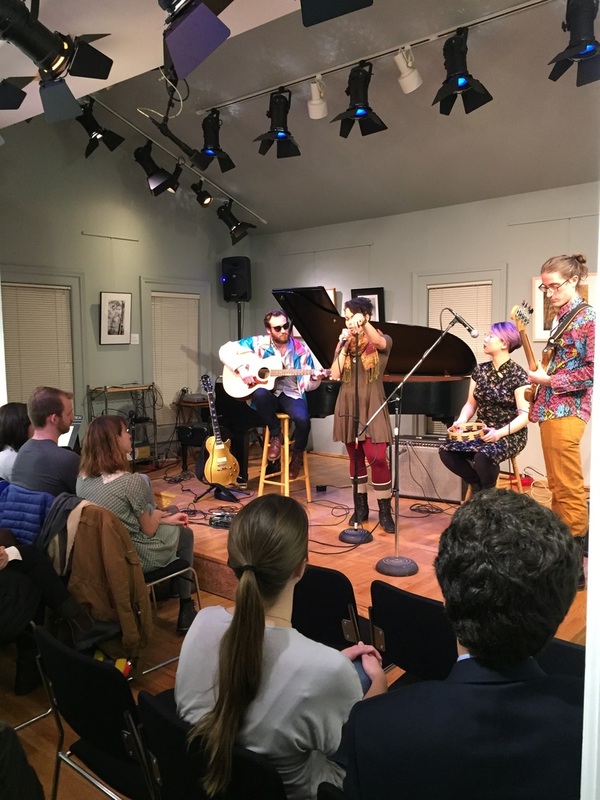 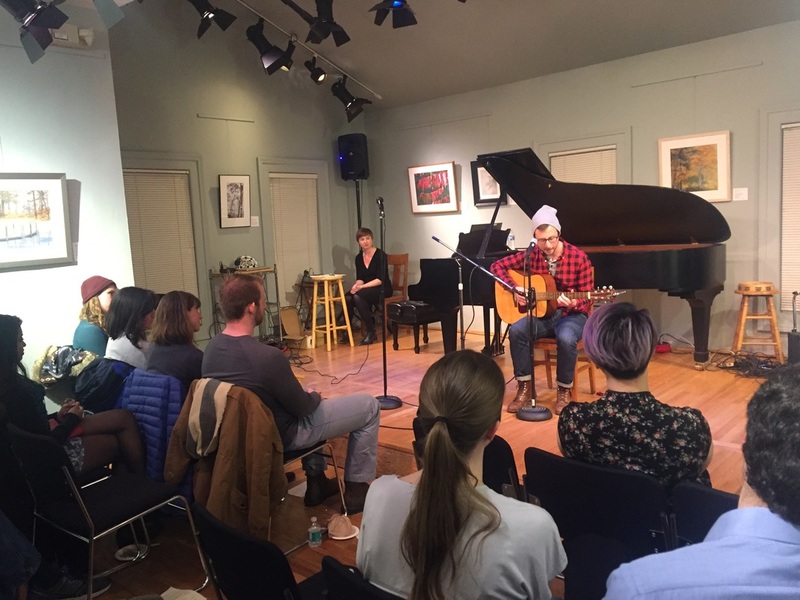 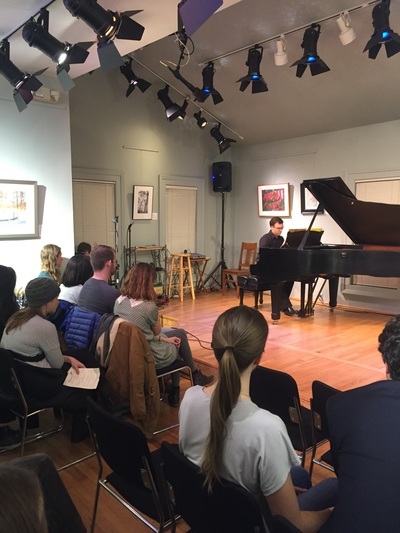 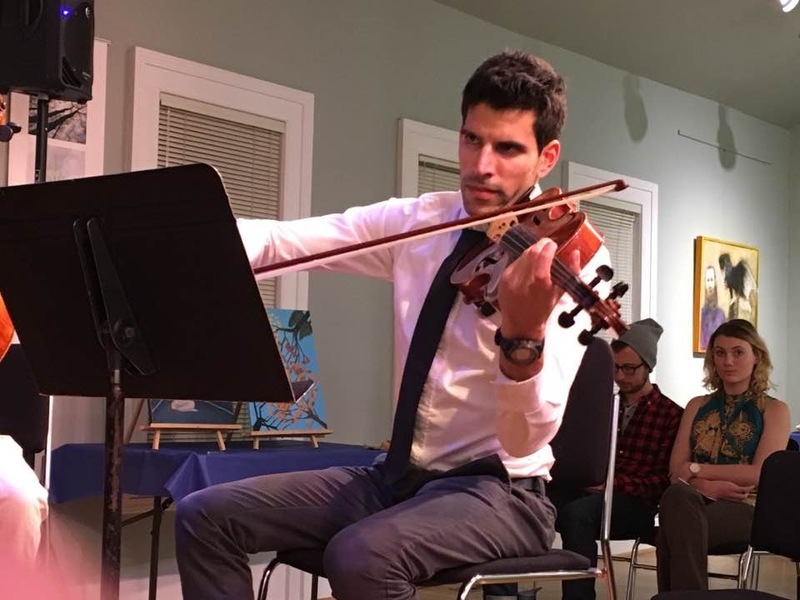 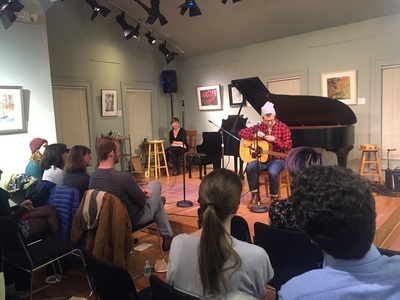 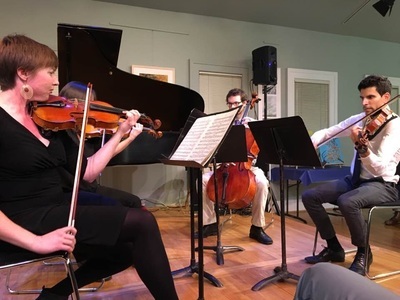 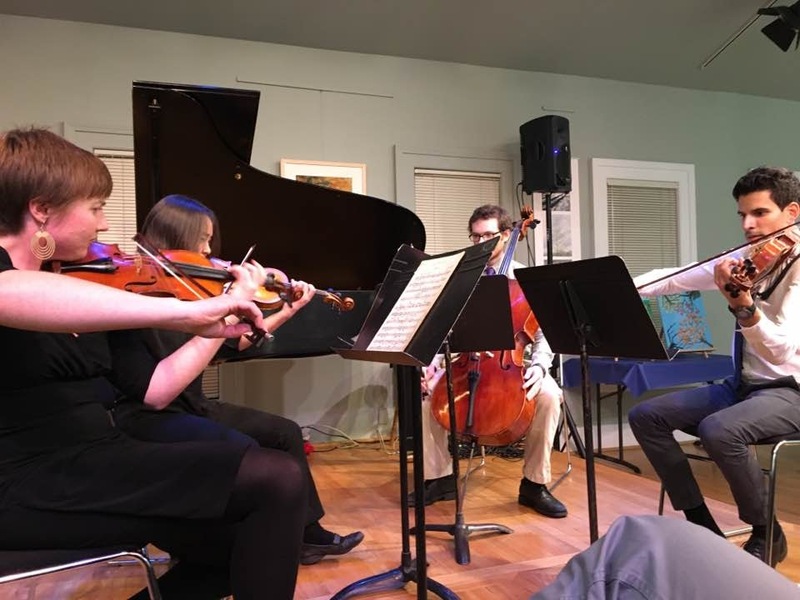 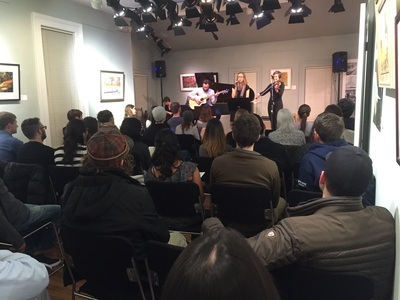 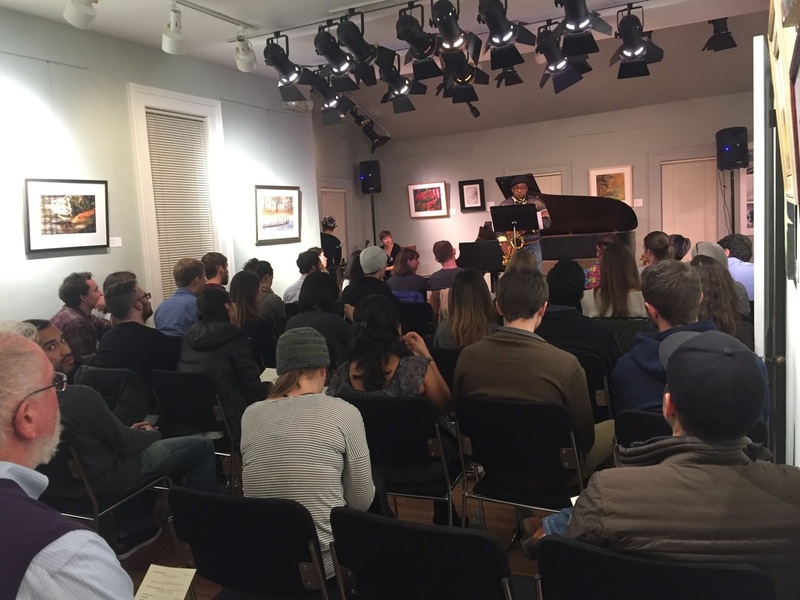 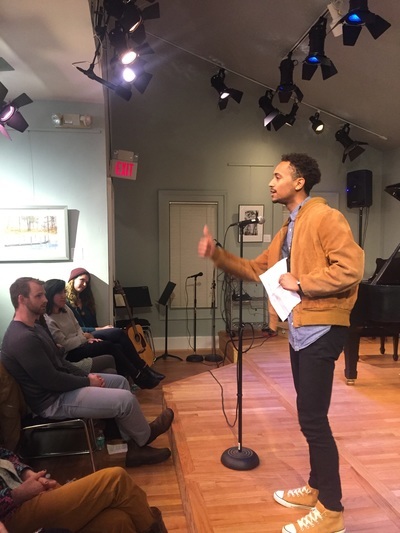 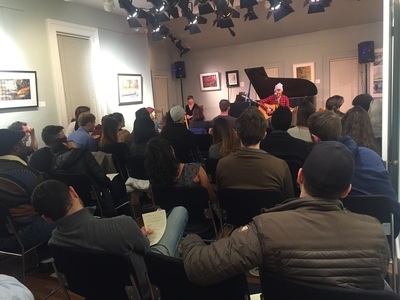 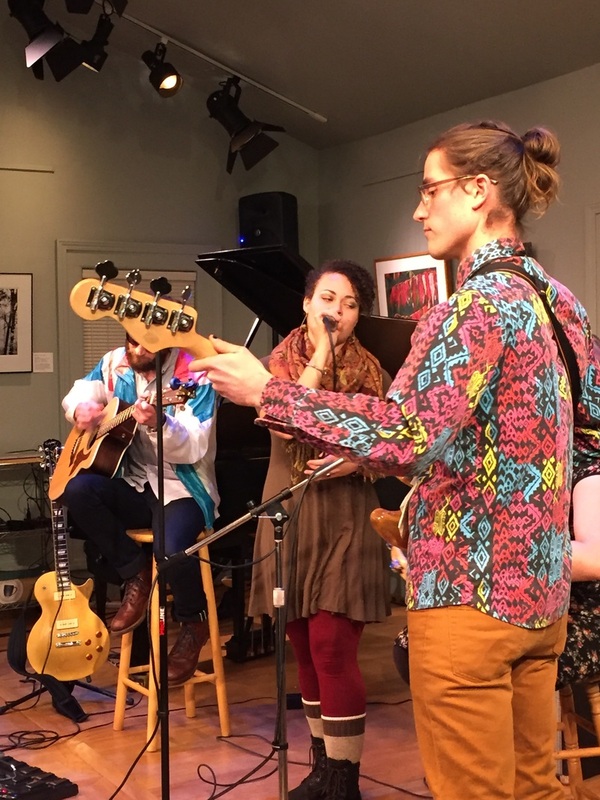 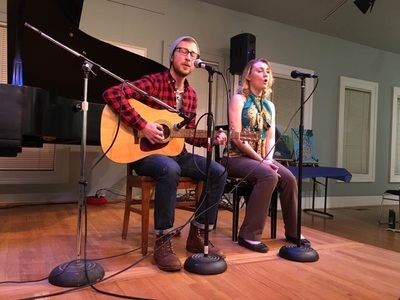 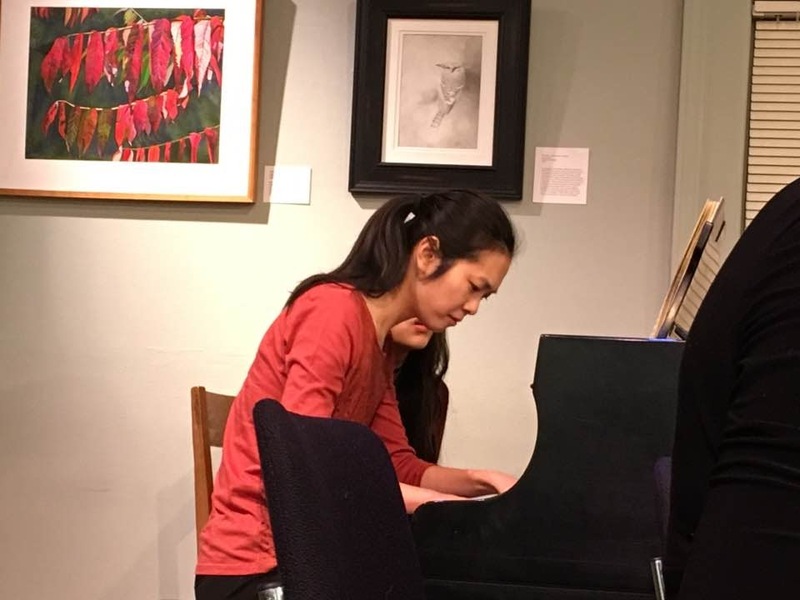 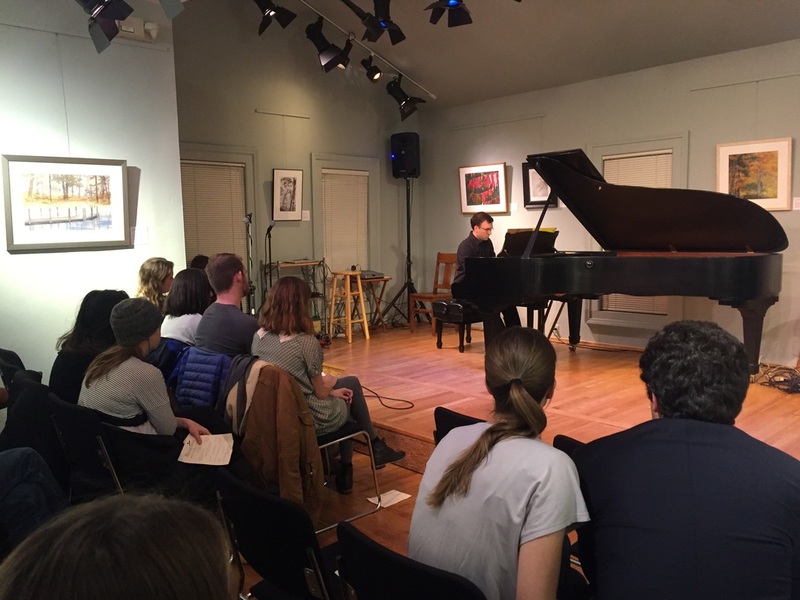 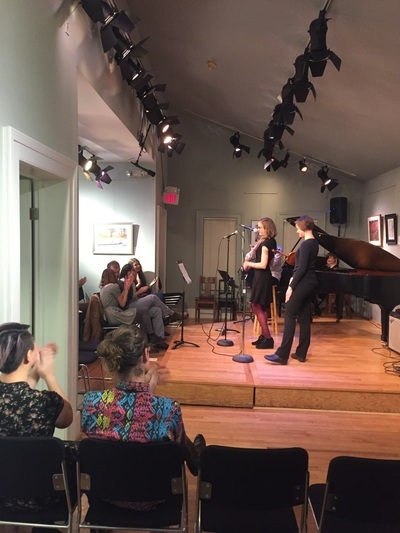 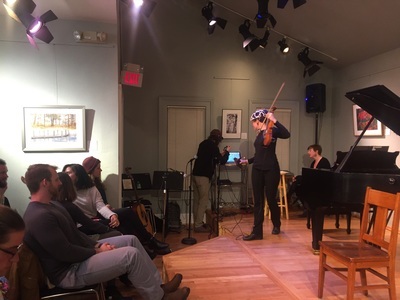 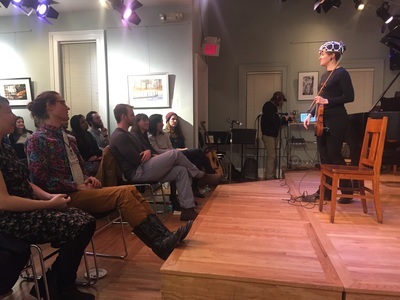 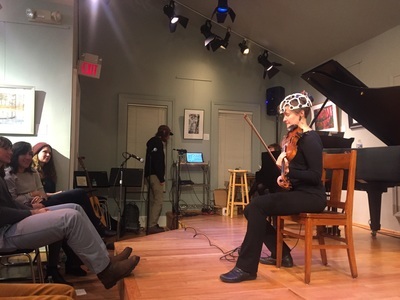 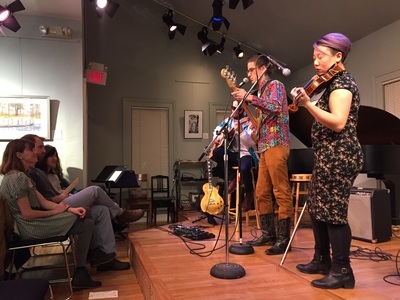 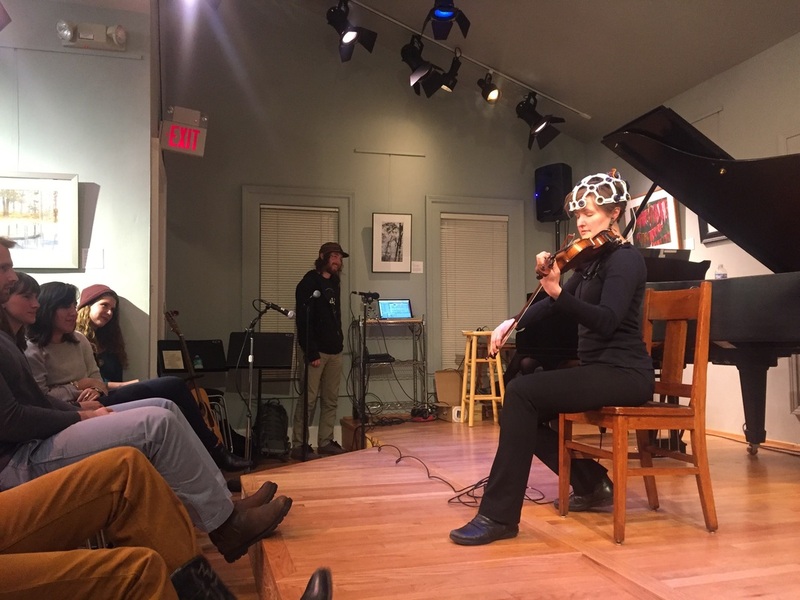 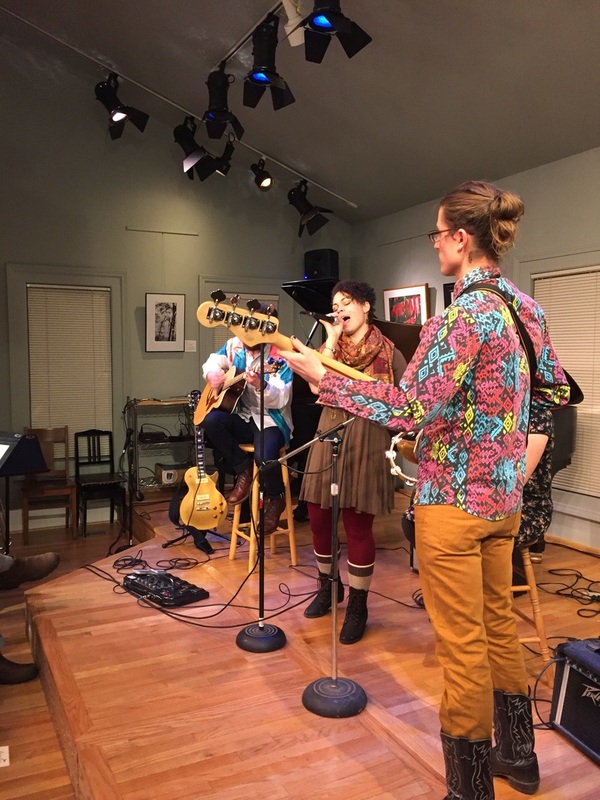 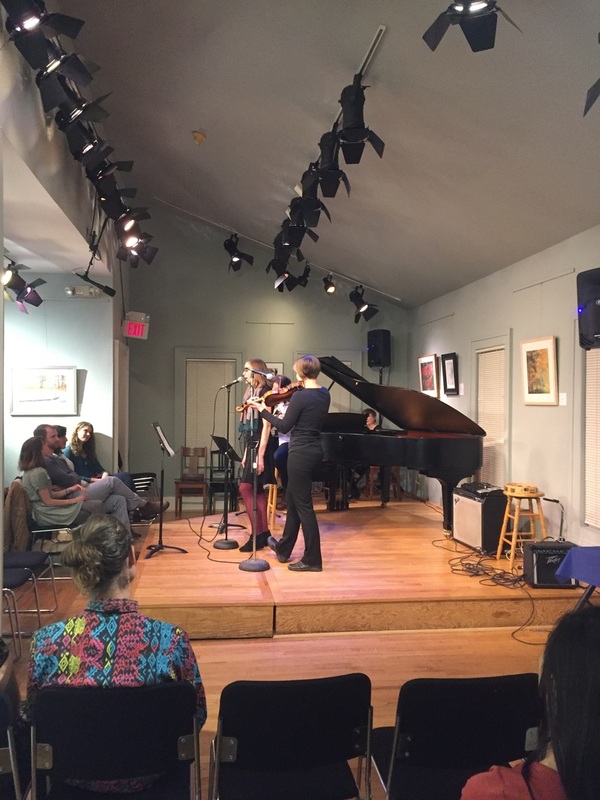 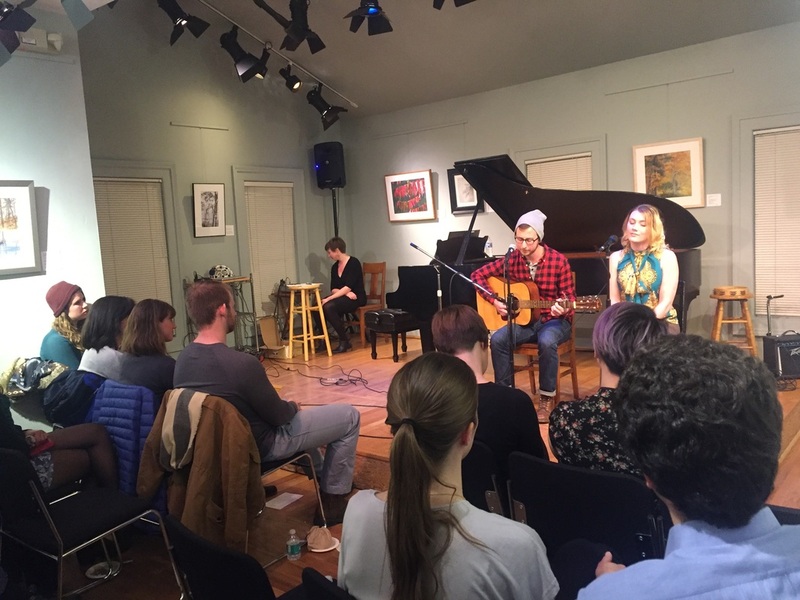 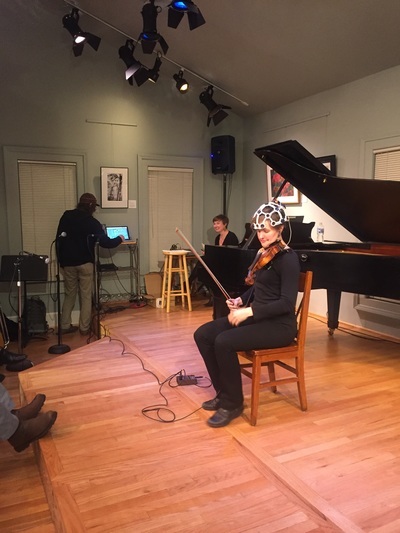 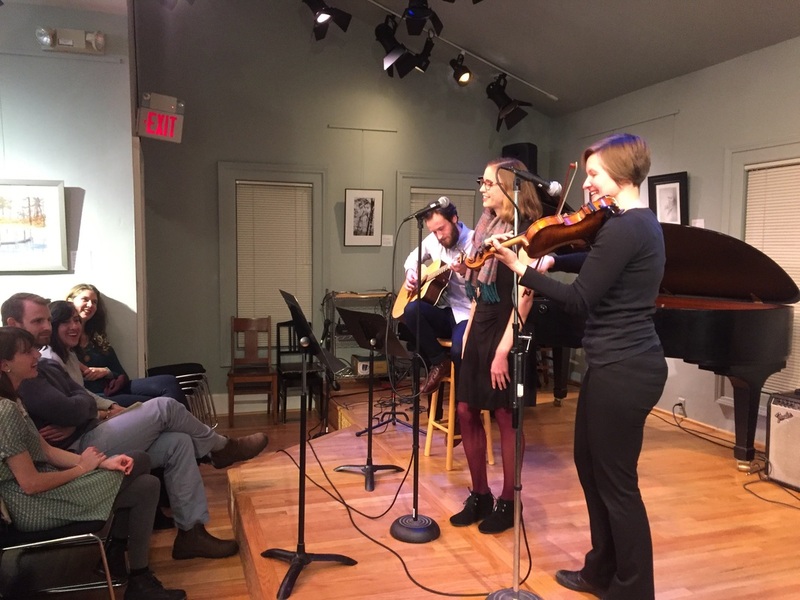 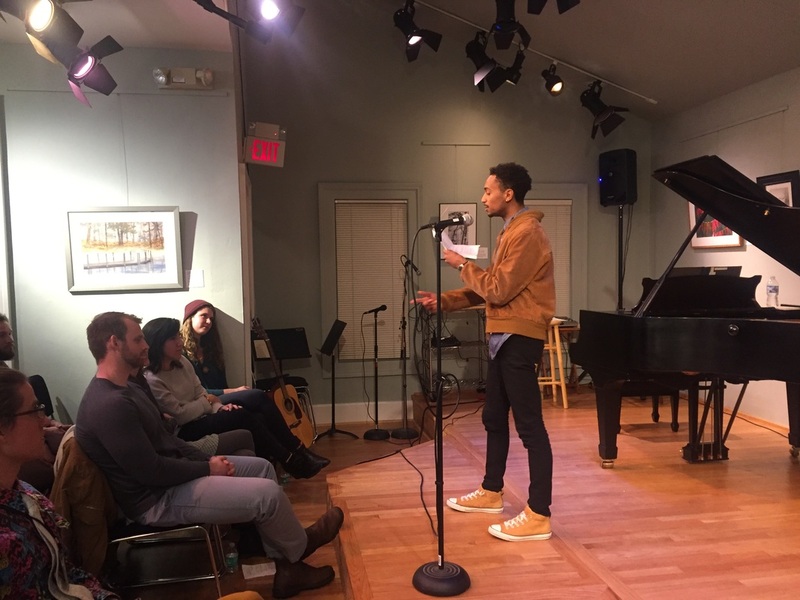 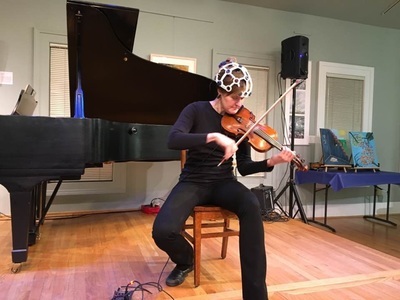 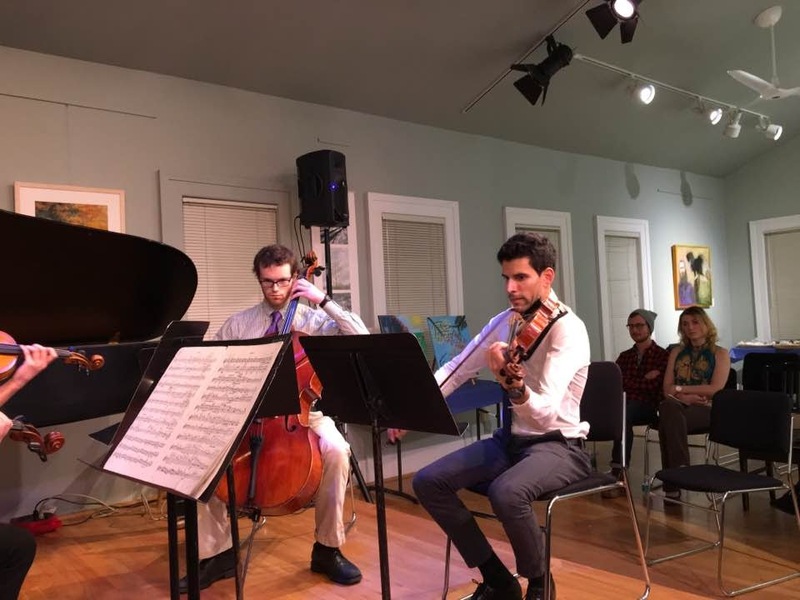 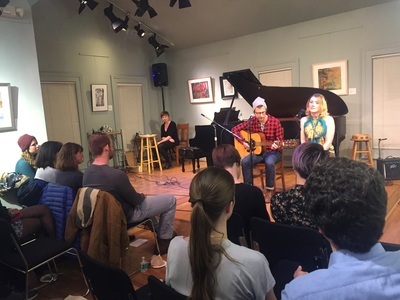 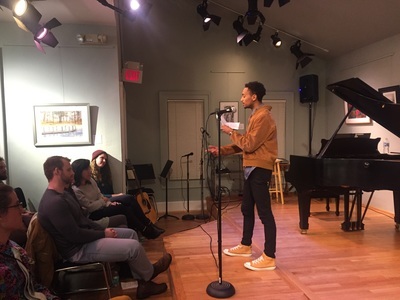 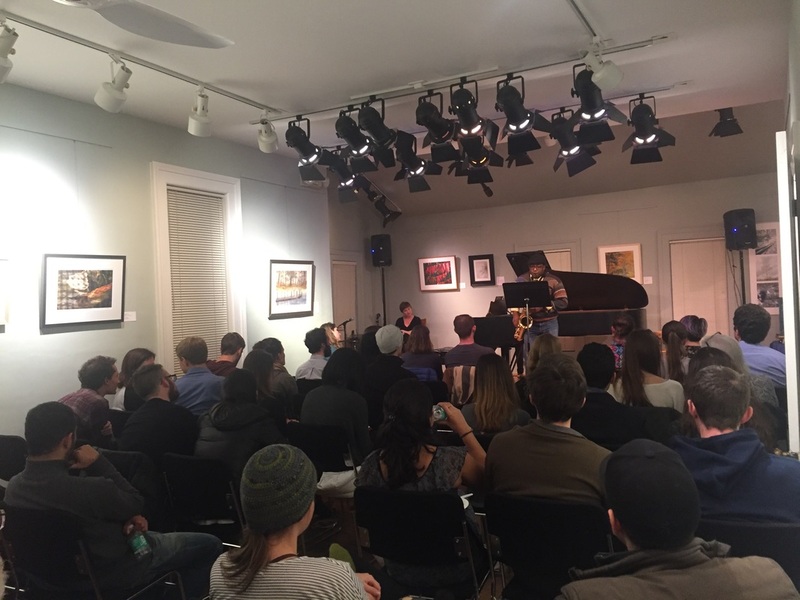 The event included both solo & ensemble performances by medical student instrumentalists and singers, as well as visual artwork exhibited by medical students artists. 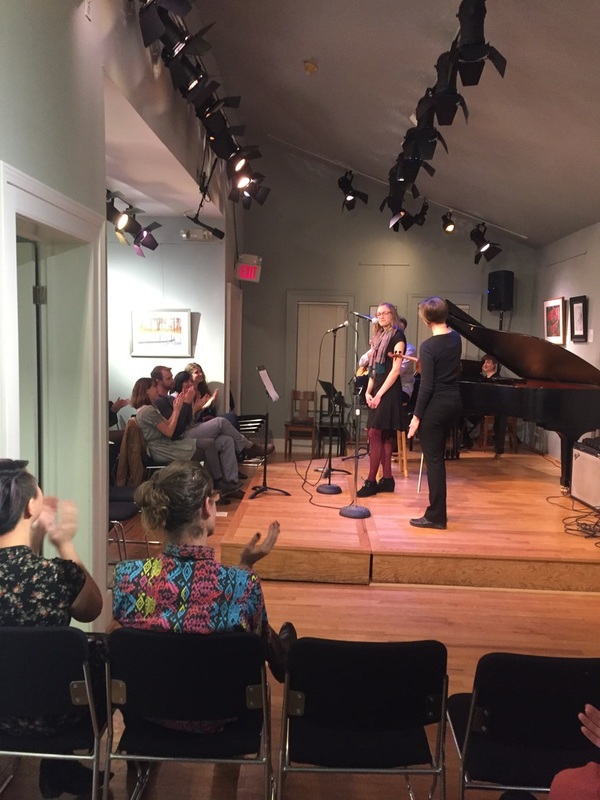 Special thanks to Izzy Dodard-Friedman for founding this wonderful guild and for making Thursday evening's event possible! 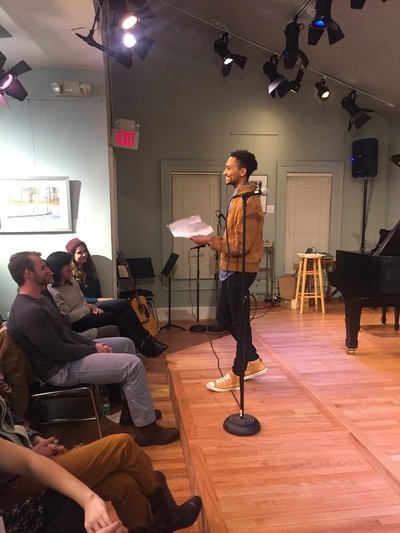 Izzy wrote about his experience of the premiere.